Sharon Louden in conversation with artist contributors Edgar Arceneaux, Courtney Fink, Paul Ha, and Editor-in-Chief and Co-Founder of Hyperallergic, Hrag Vartanian, at LACE. Book signing to follow. Organized by Sarah Russin, Executive Director, Los Angeles Contemporary Exhibitions. Special thanks to Courtney Fink for connecting us. This event is partially supported by the Ford Foundation. The Artist as Culture Producer: Living and Sustaining a Creative Life is a collection of essays by 40 visual artists. 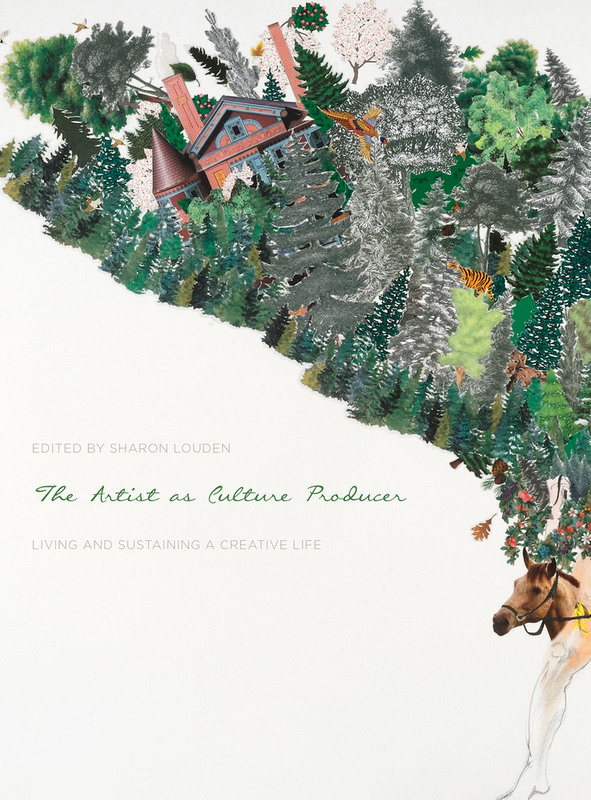 Edited by artist and educator, Sharon Louden, the book describes how artists extend their practices outside of their studios. All of these contributors have impactful, artistic activities as change agents in their communities. Their first-hand stories show the general public how contemporary artists of the 21st century add to creative economies through their out-of-the-box thinking while also generously contributing to the well-being of others. Although there is a misconception that artists are invisible and hidden, the truth is that they furnish measurable and innovative outcomes at the front lines of education, the non-profit sector, and corporate environments.